Free Shipping for any order of $59 or more! 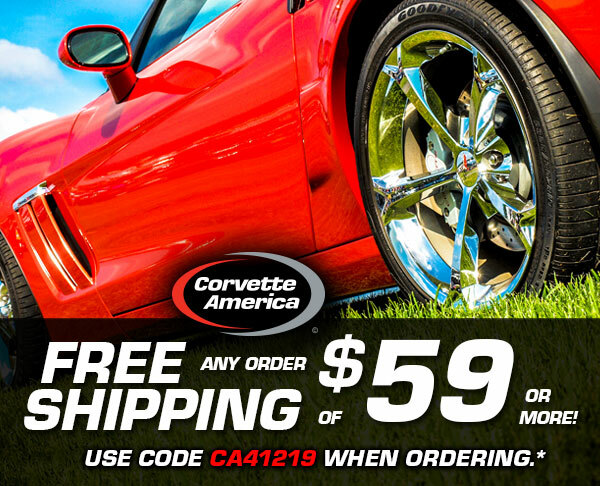 Get Free Shipping on your order of $59 or more! *Discount expires 4/18/19. Shipping valid for Contiguous US Ground Freight only. Some items excluded. Cannot be combined with other offers. Spring Carlisle is one of the largest automotive flea markets in the world. Visit our booth in Building T Where we will have many parts available along with knowledgeable Staff to assist you. Save on shipping! Place your order before April 23 and we will deliver it to the show. 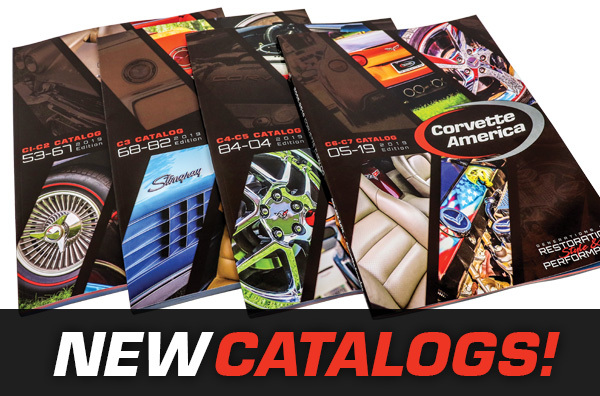 NEW Catalogs for Every Corvette Generation! 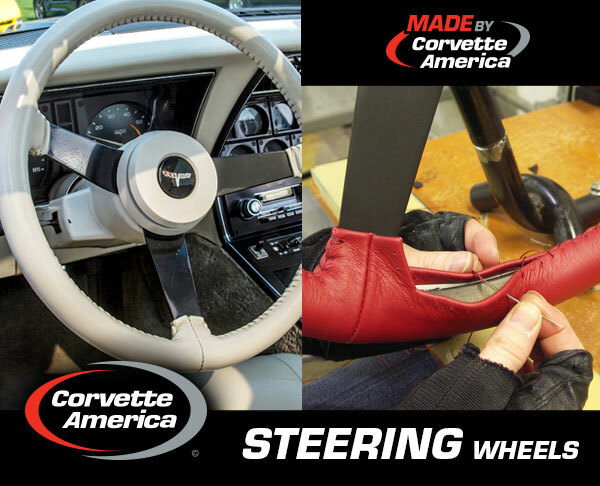 Serving the Corvette Community Since 1977.